In this experience students build a timeline of key events between 1810 and 1824. 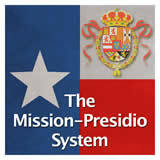 They learn about the Coahuila and Texas state formed by the Constitution of 1824 and the contributions of Erasmo Seguin. 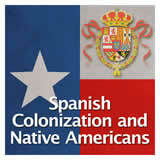 Then they summarize the Spanish colonial legacy left in Texas. If students have already completed the experience, The Weakening of Spanish Rule, they are already familiar with some of the events that led to Mexican Independence. In this experience they build a timeline of key events between 1810 and 1824. 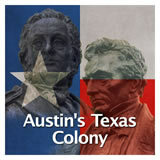 They learn about the Coahuila and Texas state formed by the Constitution of 1824 and the contributions of Erasmo Seguin. 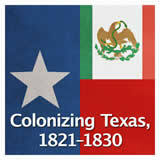 Then they summarize the Spanish colonial legacy left in Texas. 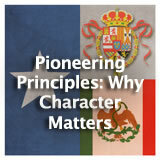 Describe the impact that individuals, including Jose Gutierrez de Lara, had on Mexico becoming an independent nation. 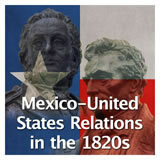 Identify the significance of the Treaty of Cordoba in 1821 and the Constitution of 1824. 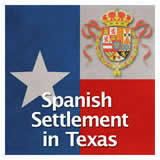 Describe the Spanish cultural contributions found in Texas. 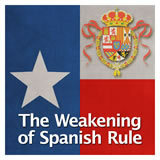 The decline of Spain as a colonial power and the independence of Mexico and Texas was a slow process that took place over a number of years. 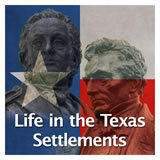 In this experience you will sequence key events of this period, focusing on events in Texas. When discussing a war, many different names are used to represent the two sides. For example, in the Civil War you have the Northerners, also called the Unionists, the Yankees, or the blue coats versus the Southerners, referred to as the Confederates, the rebels, or the grey coats. 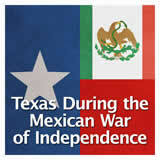 Let’s try to put some order into the terms used for the two sides in the fight for Mexican independence from Spain. Emphasize to students that “royalist” and “loyalist” both indicated support for the Spanish crown, and those plus the word “authorities” all have a regal sound to them. “Republican” indicates support for a country that is ruled by an elected president or other leader, and “rebel,” “insurgents” and “revolutionaries” are all words that describe people who go against authority. 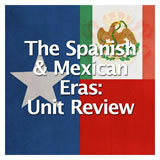 The Complete List of Learning Experiences in The Spanish and Mexican Eras Unit.